Kol bla wut, I meant to be part of Solea and Rift Auspikitan, more commonly known as SKA. Here is the land that jet wants. bla what is the official status of that ijiky peninsula. who does it belong to. Good progress so far, he was on tonight and when he asked me if I wanted to go caving I told him I could another day and he sounded like he was going to be back later. Darvwnse-a is a part of SKA on the map. Is Jace formally a part of USBR yet? I notice that you made him a part of USBR (which I have no issues with), but AFAIK, he doesn't know about the economic rules of UBSR (at least not the specifics of it maybe) unless you or someone has talked to him about it already. I did show him the new world map the other day though (or tried to, not sure if he looked at it). Basic rules: Take only what you need, have a collective and public storage, and only lock your collective storage. Make polls to get things from collectvice storages, win if you have more than 50% of votes. You have to update your collective stroage data every saturday. Here are most regions from 20121209. 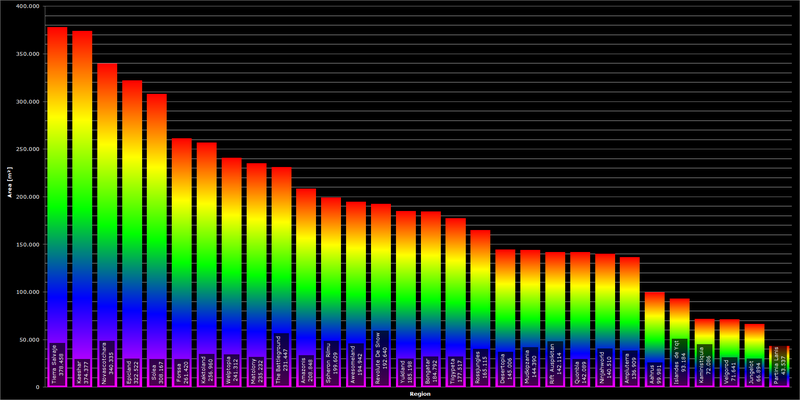 Useful for wiki pages, measuring area or whatever you want. The main reason those are massive compared to the others is because it's not split up into different areas like the extensions of Desertopia are. Also, you forgot to put Vatallus on there, which is at least as big as Tierra Salvaje. I didn't "forget" it, I didn't include it because some of it wasn't even explored. There were several regions I didn't include. Excluded Quontia as well. The reason is, their borders are so likely to change that spending time on measuring their area would be a complete waste of time. but.. i think you should have like colored coded it, not have them like have a purple to red. have a set distance for the rainbow and then we could be like "Oh, im green, your red? OMG"
I must admit, I love the graph, other than the fact it doesn't include any of the areas you haven't put the borders around, making it more of an October chart rather than December 9th. 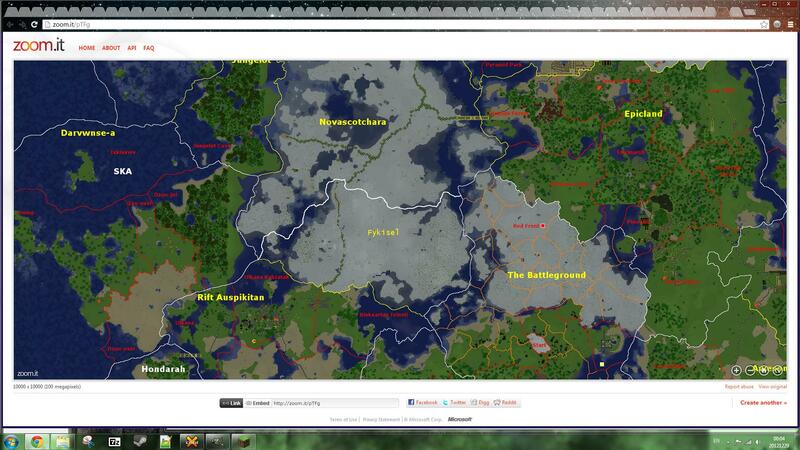 For example, my Kaministiquia should be rivaling Kaeshar on the new map considering it grew by nearly 5 times the size. Not a big deal though. 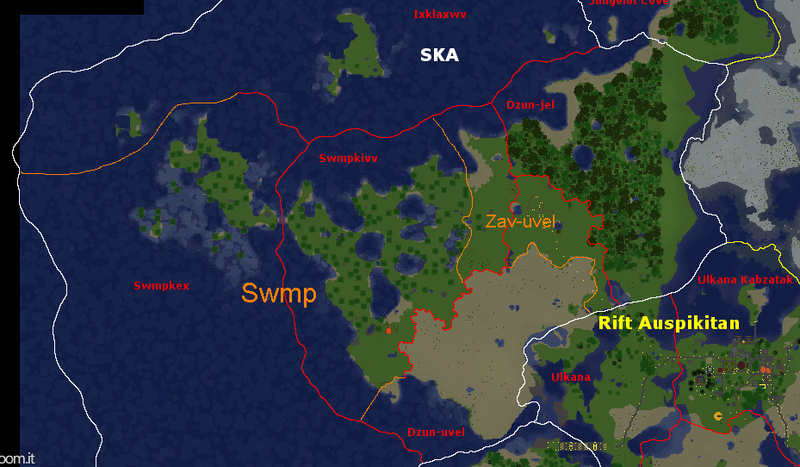 create a new municipality for the plains area called "Zav-uvel"
merge Swmpkex and Swmpkivv's remaining territory into "Swmp"
I thought that we should probably establish the de facto borders between the Ijkly Islands and the Union of Guodesia and declare them as the real ones. Klerpsdorp is gone, so the Guodesian settlement in what is now Bongatarian lands is removed. I don't know how to attach a photo to a reply, so on the map, where the stone fence is on the peninsula is the border between Guodesia and Ijkly Islands. This would be a part of the Union of YQT Provinces. Wait, what do witches drop? Potions? Basically every potion ingredient you need other than plants (mushrooms, carrots etc), gold, netherwarts and blaze rods. I'm pretty excited for this myself. Will be an epic project, and a bajillion times safer than the blaze farm. Safer to construct, yeah. Also, when we crop the map (I'd like to crop out the whole western ocean) for 1.5, maybe we'll get one that is closer in. Fall damage. They instant heal when taking damage. Also I don't care about how much supplies you have or how far you have to walk, this is for my own entertainment. Not my fault no one else likes building exotic farms. Sounds like I'll be the one making the enderman exp farm too. not instant, but close enough. 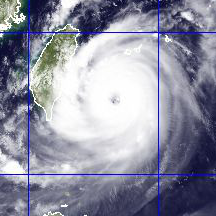 Yqt1001, tell what you built at Ijky Islands. Admins are not suppose to keep secrets like those. 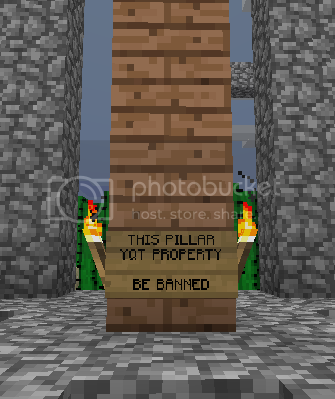 I built a pillar. I dont see where you got the idea i am hiding anything. also yqt built an smjjames, an fiahowl, and a matty406. I have finished updating the borders on the Blacraft map. The rendered map will still be from December 9th but there will be proper borders now. I'll try to get it up whenever I have decent wifi. 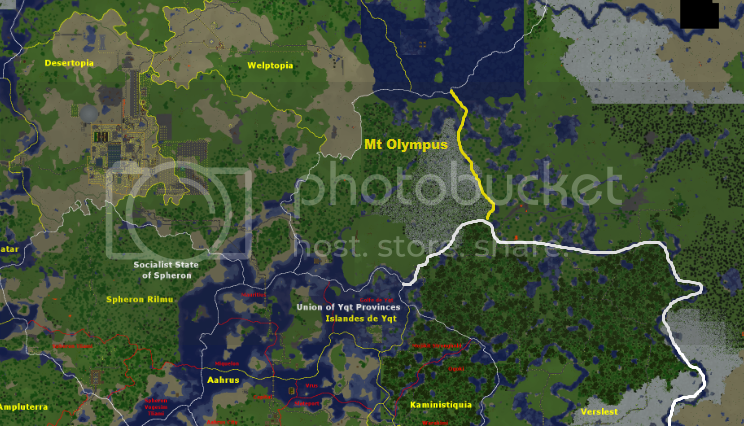 I didn't have the internet to render a new map, but I did add the borders that Bla didn't. I'm not as boss as Bla is with borders, so if you have a complaint with your borders don't hesitate to ask. I didn't add the disputed peninsula because bong and stuffhappens will likely never agree. Fiah didn't specify regional or municipal borders so I just left the old borders as municipal in case he wanted to change them. I have a complaint. You forgot to give the bottom of B-ongatar to Ampliterra? I don't remember this (or this was before I was an admin so I didn't bother to remember). Could you make a map of the proposed changes? Ok. Just saying, it's the part below my wheat farm. Kactice Penninsula should be renamed as it's no longer icy, or at least no longer has snow on it. Anyways, nobody really owns Novasotchara, right? I'm just asking in case I need permission since I'm thinking of making an ice farm over there. SuperNova is inactive and probably never coming back so I'm sort of holding Novascotchara until someone (like a new player) wants to take over (parts) of it for development. I've considered getting a corridor between Kaktoland and Jungelot for myself. Just post your plans and the location then I'll see if they look ok.
Bla, just wondering, how did you make that region size graph? Map with magic wand and measure the pixals or whatever? And are different municipalities counted as different regions? Velgrod and Aahrus and all the other yqt land thingies are seperate. 2: No, regions contain municipalities. I was planning on putting it close to the station entrance somewhere for easy access. I haven't taken a look around the area yet and it'll partially depend on the plans. Edit: Theres a few good spots very close to the station, so finding a spot shouldn't be an issue. stuff happens do you check this forums more or the ubox forums? im planning to pm you but i have to know first. Regarding the ice farm, I'm thinking of using something based on ethos design. stuff, you can expand Guodisia northward and westward (as long as you don't hit ijky islands) as long as you'd like. I just want this part of it.